Thanks to advancements in veterinary care, pets are living longer and healthier lives than ever before. Regular veterinary wellness exams for your senior cat or dog become essential to their health as they age. Wellness exams at Old Town Animal Hospital every 6 months can help detect and treat issues early. For the month of September, is offering 25% off your senior* pet’s wellness exam! Book your pet’s appointment today. 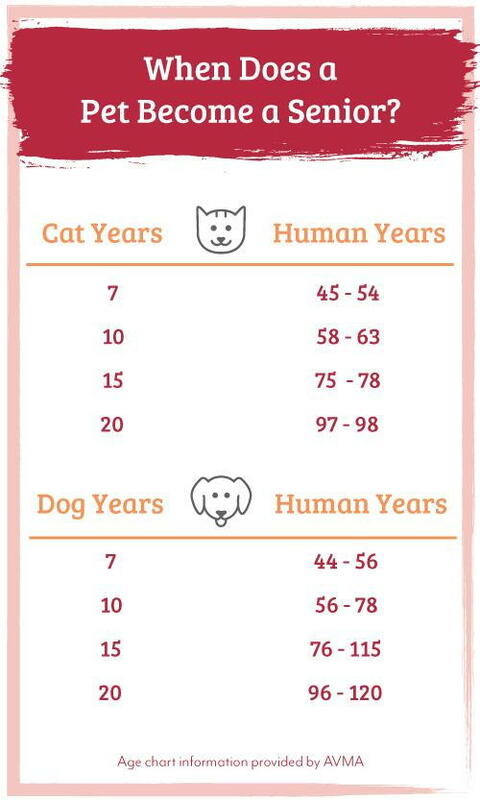 *Pets 6 years or older. Promotional discount expires September 30, 2018. Clients must book an appointment during the month of September to qualify. 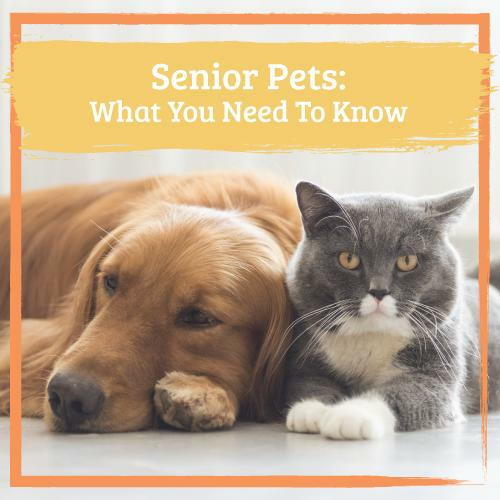 Discount only applies to Senior Pet Wellness Exam. Cannot be used on other services. Coupon only valid at Old Town Animal Hospital. Cannot be combined with other offers and is not redeemable for cash. Must present coupon at time of appointment.